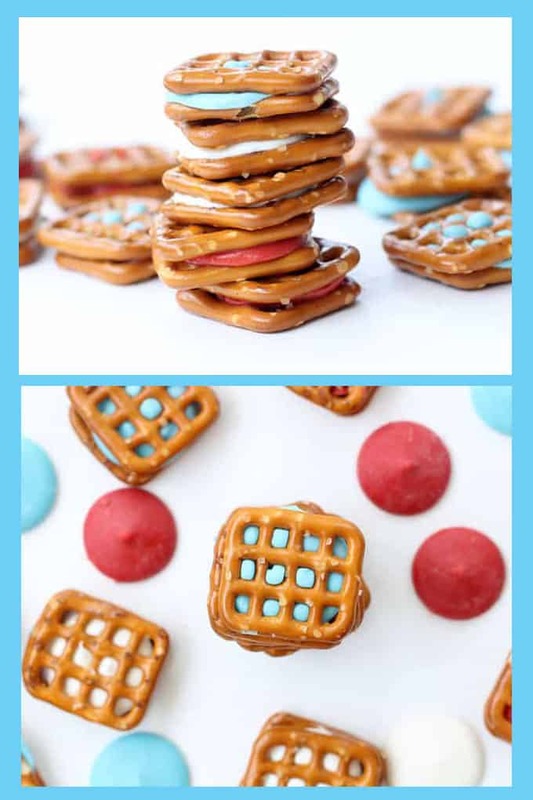 Patriotic pretzel bites for a quick and easy 4th of July dessert idea. 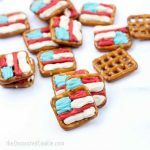 Memorial Day or 4th of July dessert idea: Patriotic pretzel bites for a quick and easy 4th of July dessert idea. 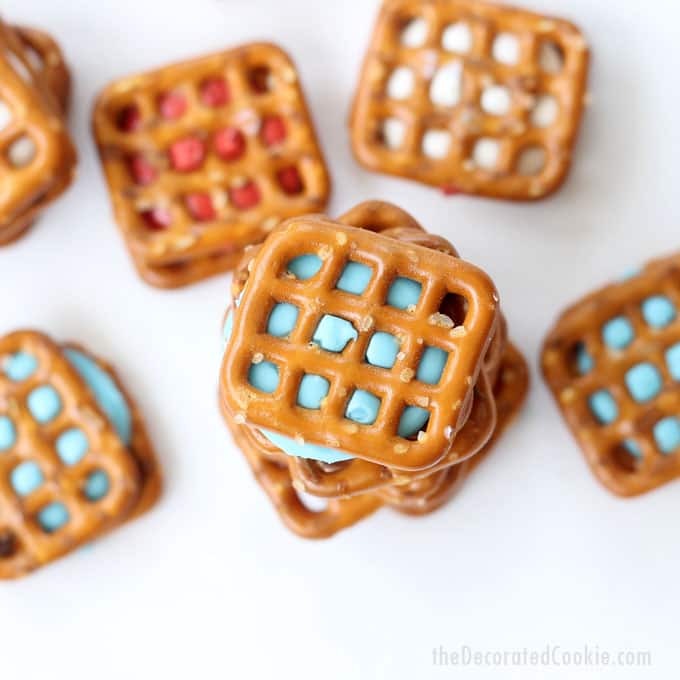 These patriotic pretzel bites are the easiest-ever 4th of July dessert to make. 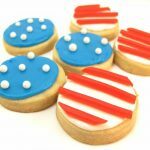 I know I say that about all of my 4th of July desserts, but they just keep getting easier and easier. 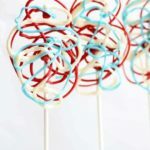 But if you are in the market for last-minute red, white, and blue treats, check out these 4th of July marshmallow kabobs, this flag s’mores dip, and these crazy candy lollipops. 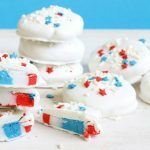 I also love these red, white, and blue homemade peppermint patties. 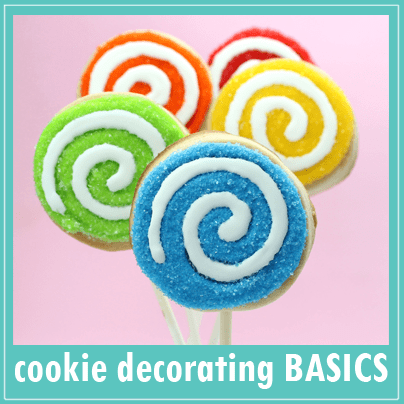 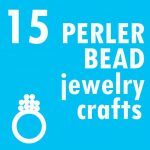 You can make them any color for any holiday, like the other treats here. 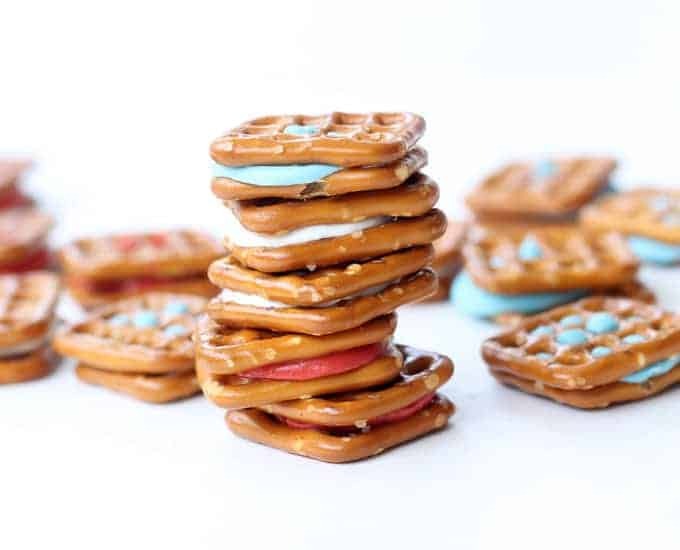 You’ll need red candy melts, white candy melts, blue candy melts, and pretzels, that’s it. 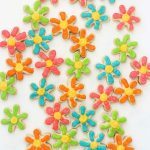 Find the candy melts at the craft store (or find affiliate links below to buy online). 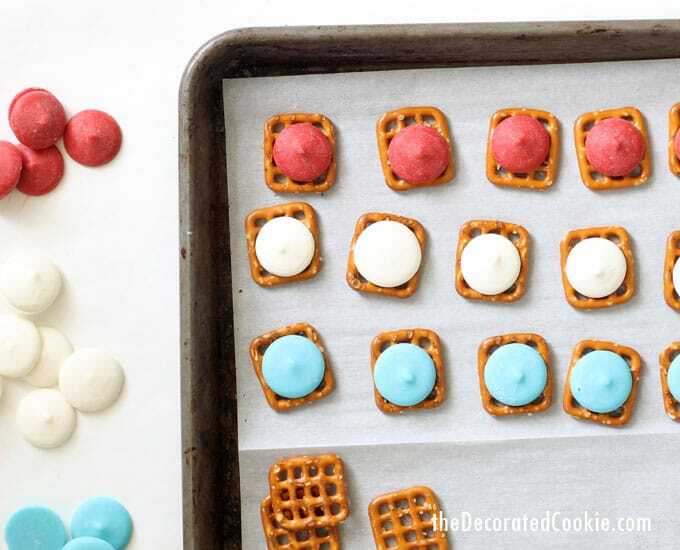 Here are the reasons you need to make these for the 4th of July: They take minutes to make. 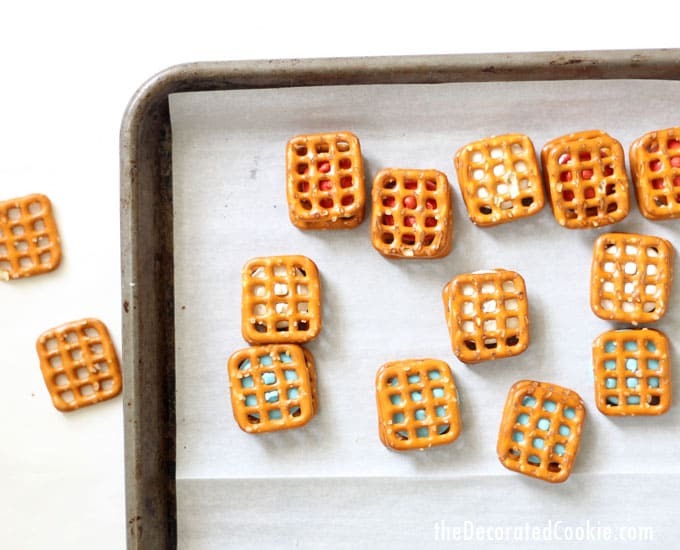 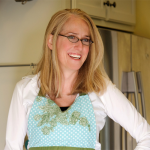 You can make them up to three days ahead of time (keep them in a sealed container). 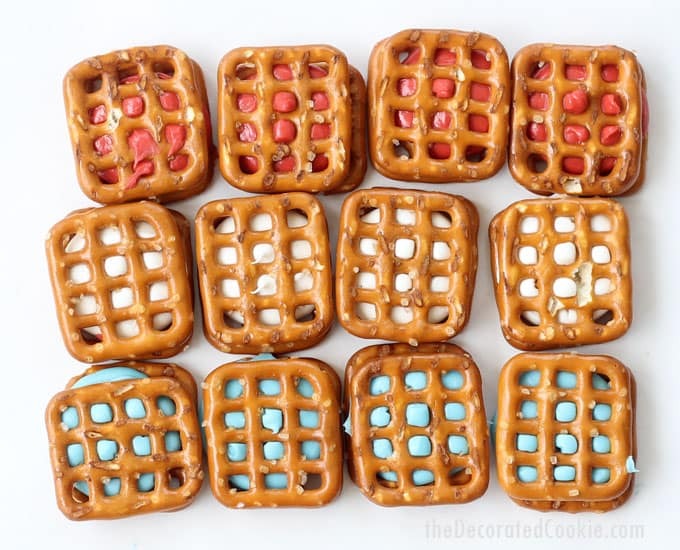 Sweet and salty is the best combo ever. 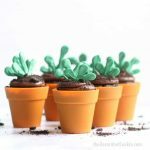 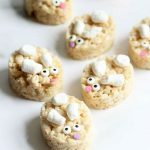 They are kid-friendly and easy to eat. 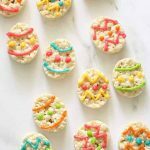 It’s delicious, i just want to try it now.